In today’s hectic world, the competing demands of work and family life can be more challenging than ever. 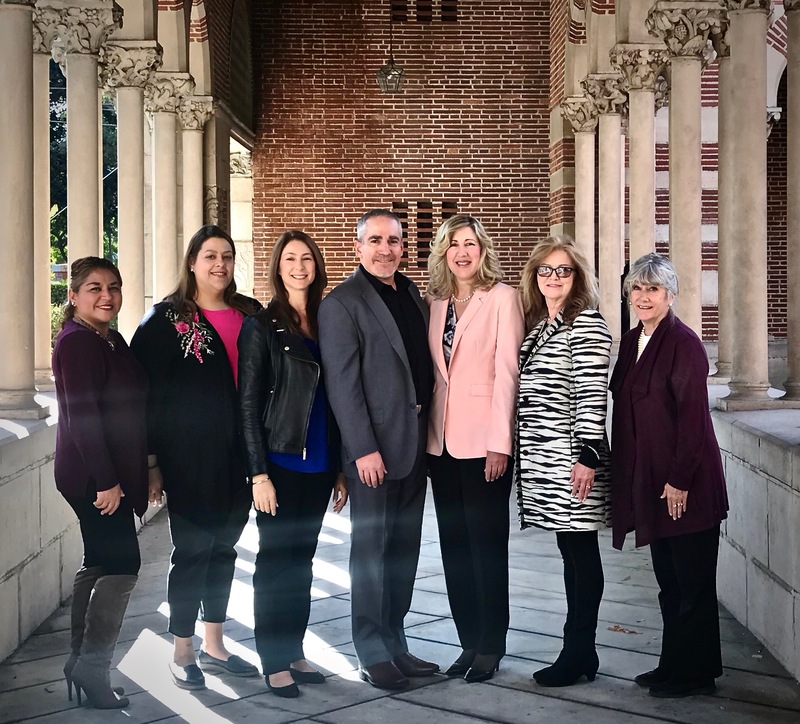 The USC Center for Work and Family Life (CWFL) is a one-stop destination dedicated to helping you maintain a balance between your personal and professional lives. We provide integrated services for employees and their families designed to support you throughout your work experience at USC. We understand that everyone has unique needs and faces different challenges. Whether you need support with personal or relationship issues, workplace conflict, career development, or stress management, you’ll find the help you seek from one of our dedicated and highly trained professional staff members. We also maintain an extensive network of additional resources for referral, both at USC and in the community, and a wide variety of resources on work and wellness topics, including extensive resources related to addiction. Offices are located at both UPC and HSC, and services are available at USC’s downtown location and at other USC locations by prior arrangement. Office hours are 9am-5pm. The Figueroa Building is also within easy walking distance of the Metro Expo Line, located in between the Jefferson and Exposition stations. We are located on the first floor near the Fitness Center. Metered parking is available in front of the Soto building. Parking costs $2/hour, and is pre-paid at any of several pay stations. The pay stations accept paper bills and credit/debit cards, but do not accept coins. We recommend buying a 2-hour permit, to allow time for a full session without getting a fine. We are located on the 29th floor. Since floor access is restricted in this building, anyone attending an appointment must first meet with CWFL at the lobby security desk by the Olive Street building entrance.